The partners at C3I have had a variety of experiences in church and community ministry, including fundraising, program development, volunteer training, evaluating impact, asset mapping, and leading Bible studies. All of our consulting services begin with learning about the culture and calling of your congregation. From there, C3I partners provide support in a variety of ways. 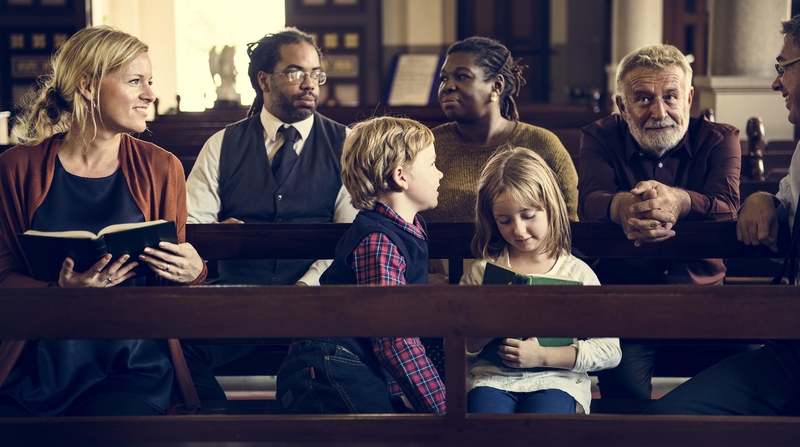 We find that congregational community engagement involves knowledge, skills, and values that fall into the Head, Heart, and Hands of congregational community engagement. Our fees for service vary, depending on the level of involvement of our team and the complexity of the effort. For more information, please contact us by clicking here.